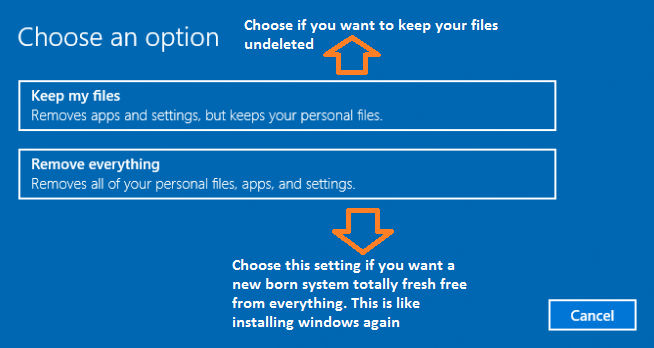 As we all know, Windows 10 offers its default settings which is well suited for all its users around the globe. As we continue to download files and install softwares, the performance of our systems decreases at a steady rate. 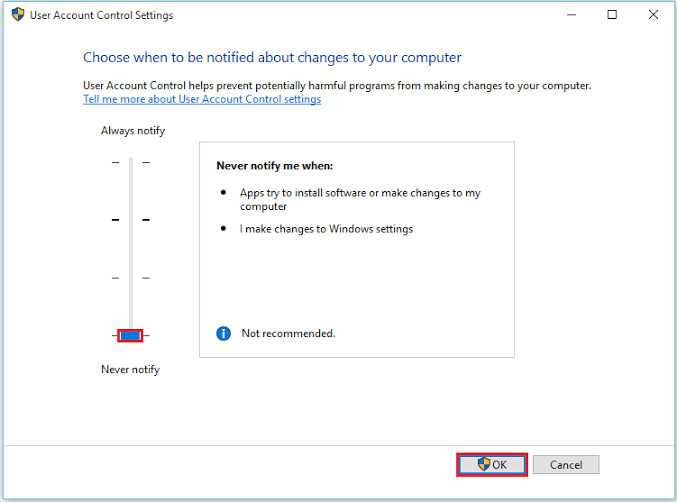 By doing some fine adjustments in Windows 10 settings, we can improve the efficiency of our systems. 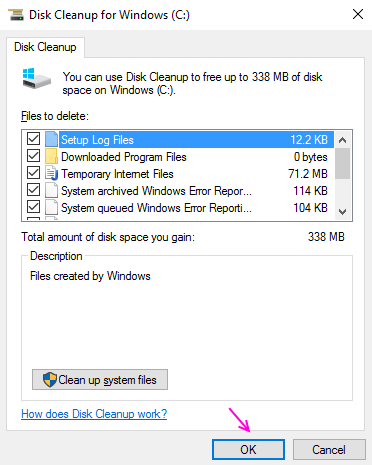 Step 1: – Search Disk cleanup in search box of taskbar. Step 2: – Now, click on it to open it. Now, select the drive you want to clean. Step 3: – Wait for few seconds as it will analyse the disk. Step 4: – Now. select all files and press OK.
Go to Settings -> Privacy -> Background apps and disable all unwanted apps running in background consuming your precious data and CPU. Step 1 – First of all open task manager by pressing Ctrl + Shift + Esc. Step 2 – Then click on startup tab. 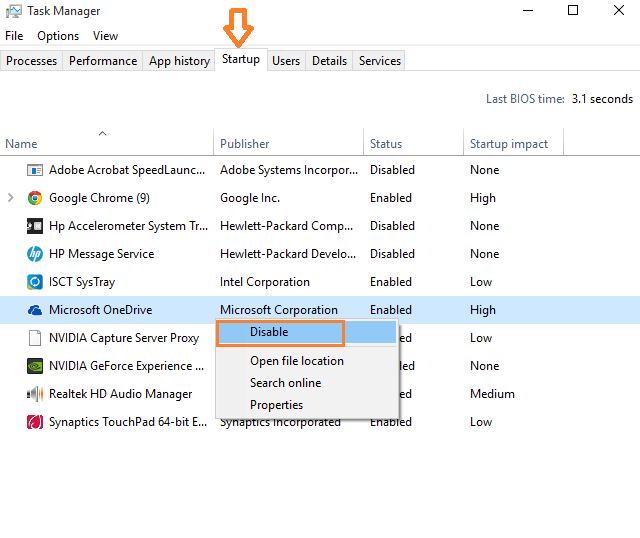 Step 3 – Now, right click on any program or app which you want to disable on startup. 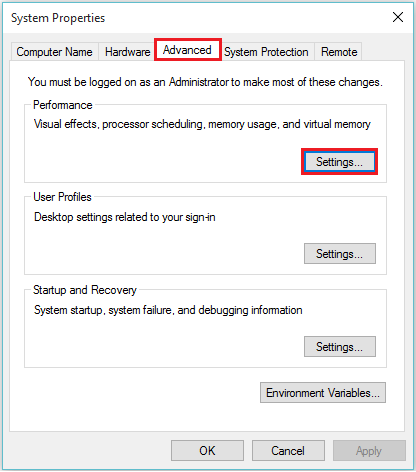 Step 1 – Right click on windows icon on your taskbar. Step 2 – Click on Run. 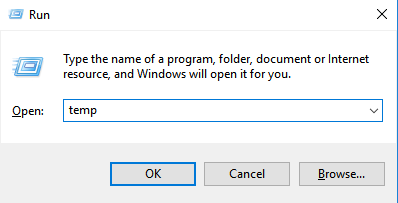 Alternatively, you can also press windows key + R to bring run command box. 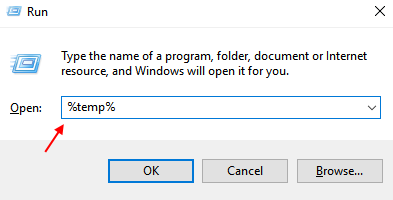 Step 3 – Now, type %temp% in run command box and hit enter. 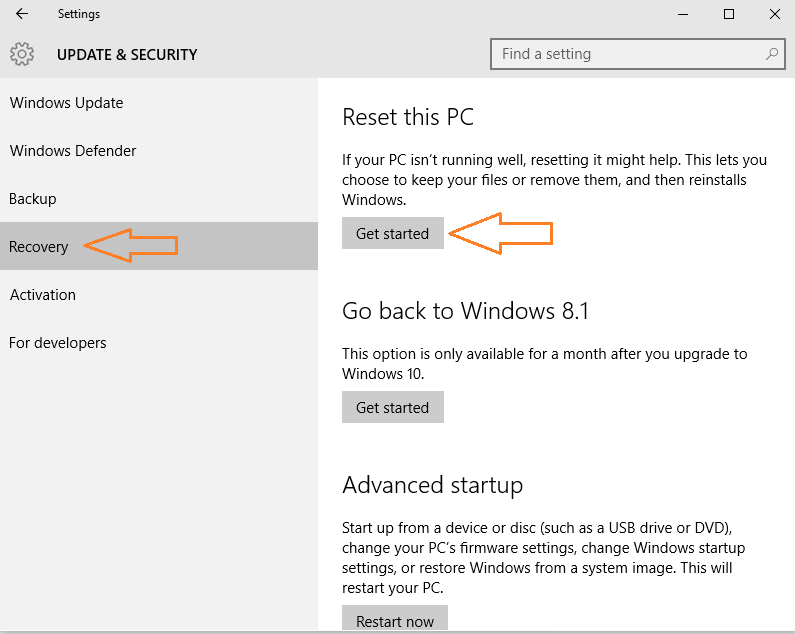 Step 5 – Now, again right click on windows key and click on run. Step 6 – Now, type temp in run command box and hit enter. Step 7 – Now, delete all the files in this temp folder also. Step 2 – Now, type prefetch in the text field and hit enter. 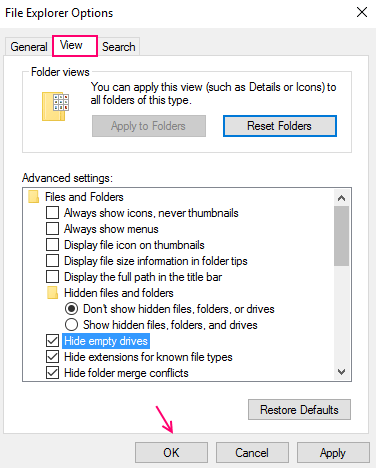 Step 3 – Now, delete all the files in this folder also. 2. Go to Additional Power Settings. This method helps to remove unnecessary features of the PC which include animations as well as other visual effects. Right Click on “This PC” icon on Desktop. 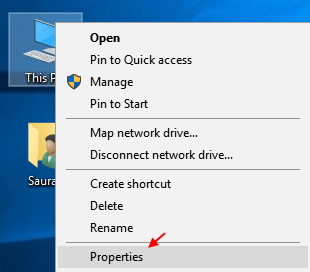 Click on “Properties” to view “System Settings” window. 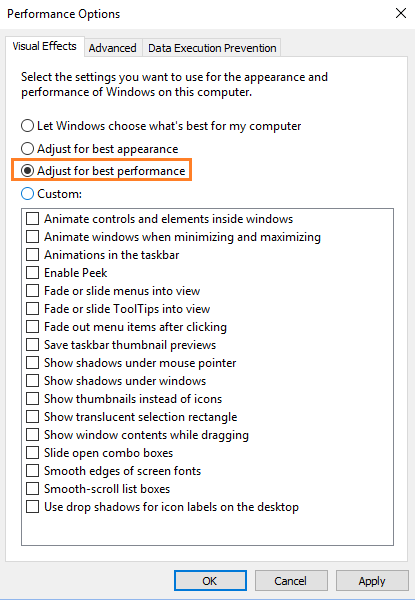 Under “Advanced” settings, click on “settings” below Performance section. Choose “Visual Effects” tab section. And then Choose Adjust for best performance. Click on “OK” to confirm to apply your changes. 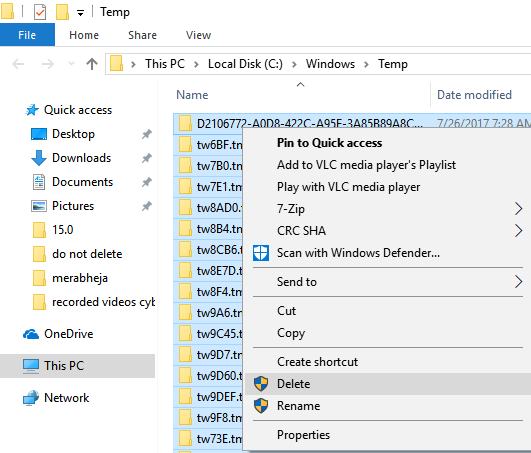 Step 1 – Right click on windows key and click on run. 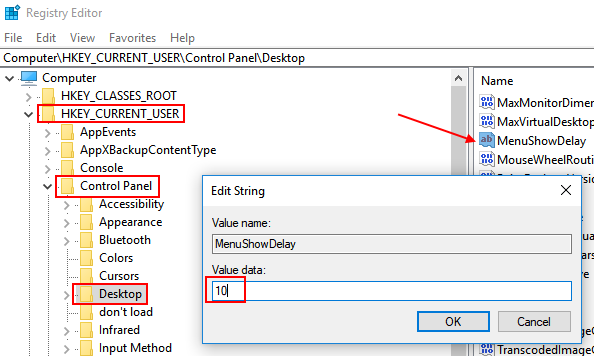 Step 2 -Type regedit and hit enter. 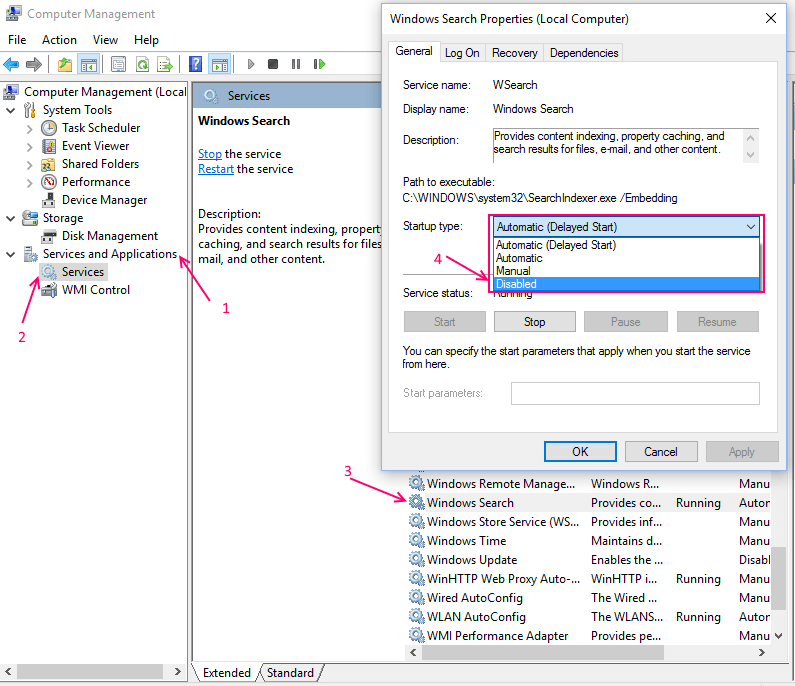 Step 3 – Once registry editor windows open up, browse to the following location. 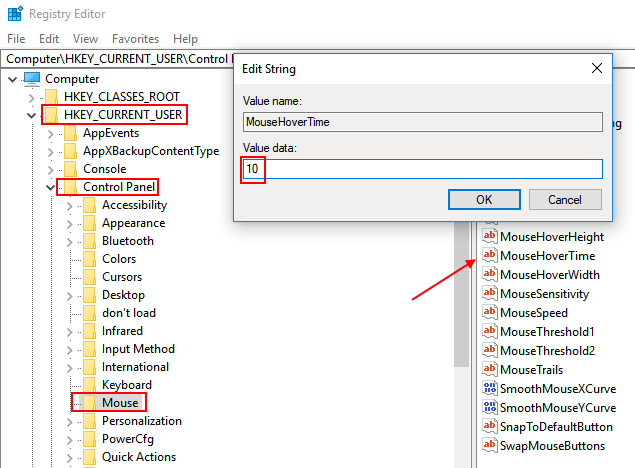 Step 4 – Now, Double click on MouseHoverTime from the right side. Step 5 – Now, change value data to 10. Step 6 – Then again browse to the following location given below. Step 7 – Now, click on MenuShowDelay from the right. Step 8 – Now, change its value data to 10. Some resource hogging softwares which you may have installed in past may be the sole cause of the sluggishness of windows 10 OS. 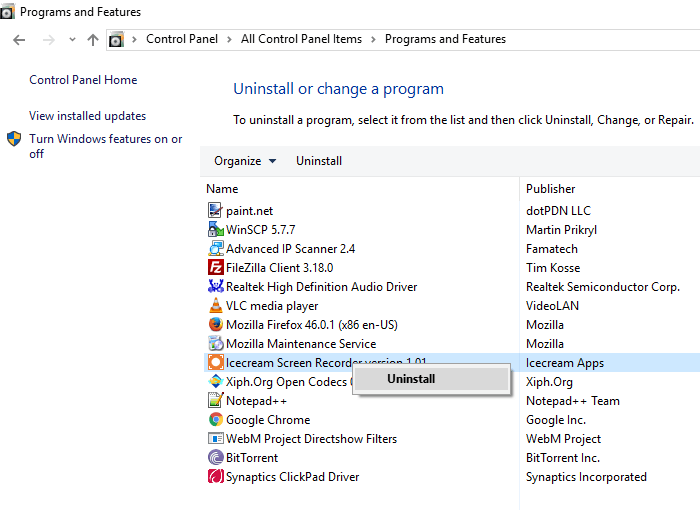 Just go to uninstall program and uninsall any undesirable program without which you can live on. Step 1: – Search “Power options” in the Search bar of taskbbar and clikc to open it. 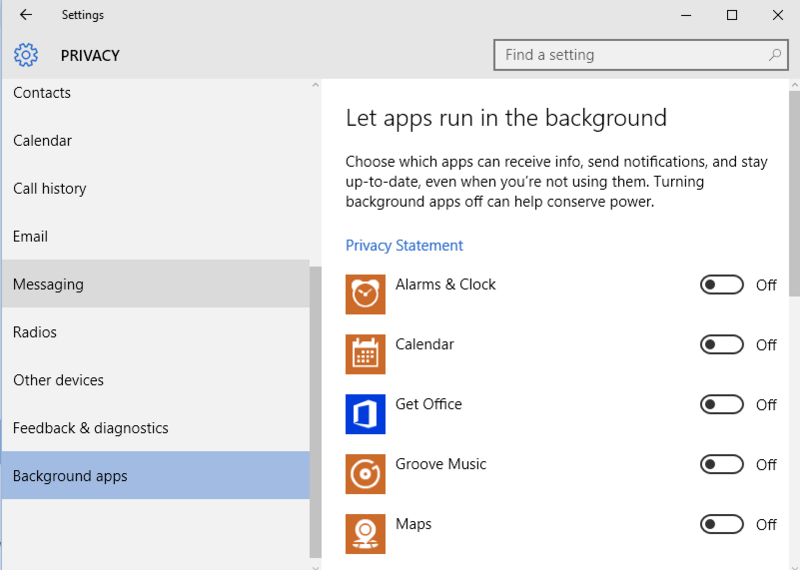 Step 4: – Simply uncheck the checkbox under this category that says “Turn on fast startup (recommended)”. Right-click on ‘This PC’ or My Computer and Choose ‘Manage’. Now, Go to ‘Services and Applications’ -> ‘Services’. Find ‘Windows Search’ and double-click on this. Choose ‘Startup type’ and change it to disabled. Then press OK.
Click on Windows Search bar positioned at bottom left corner of your screen. 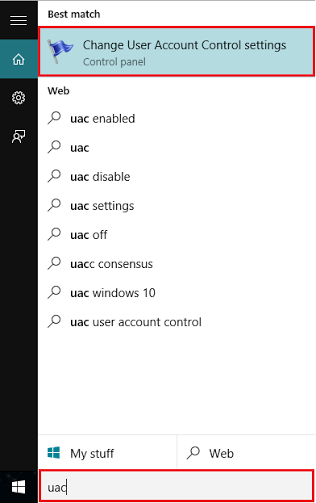 Type “uac” and click on the first option provided. Slide the bar to “never notify” section and click on “OK”. Note: Now, your PC will not prompt for installation of new softwares or any modifications related to your computer. Update any outdated drivers in your system if any. 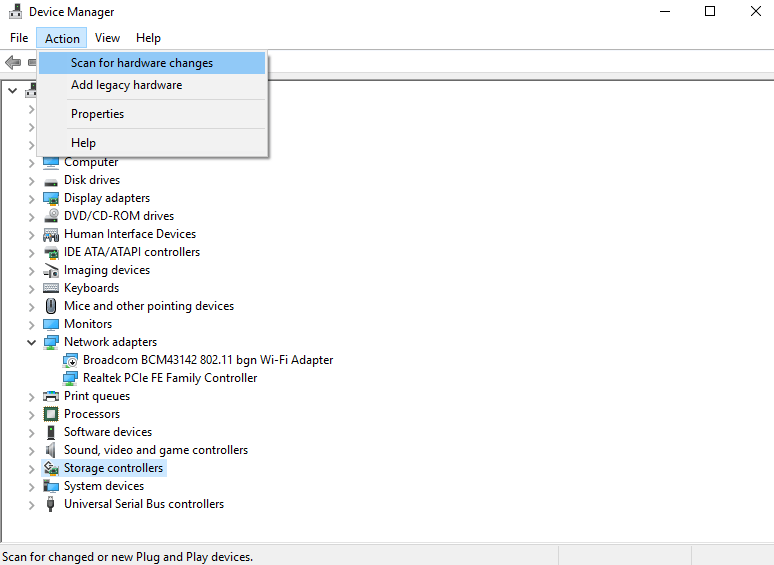 Just search update device drivers in the search box. Now, click select your computer name from the list and then choose action -> Scan for hardware changes. 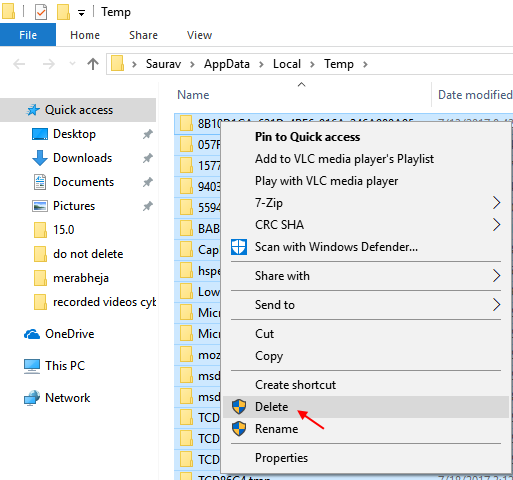 Step 1: – Search file explorer options in the windows 10 search box of taskbar. Step 2: – Now, once it opens, click on view tab. If you are using chrome, then go on and uninstall extensions to make it fast and put least load on system. In case of mozilla disable add ons to make mozilla fast. You can alos reset browsers to make them fast. If you are using edge , you can also customize edge to make it fast. Press windows + r and open run command box. Now, enter %temp% in it and hit enter. Now, delete all temp files in the folder. You can also create a batch file and keep it on your desktop, so that whn you click it any time, it clears all temp files in your system. Right-click on the screen, go to the new section and click on “Text Document”. 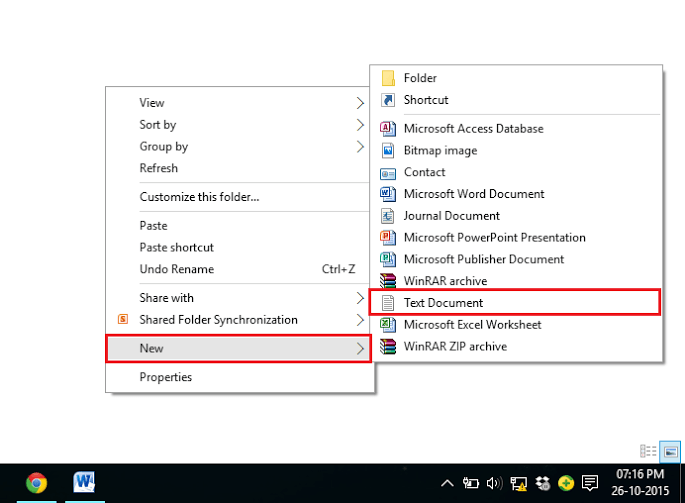 Step 2 – Just Copy and Paste the Code Given Below in the Notepad File. 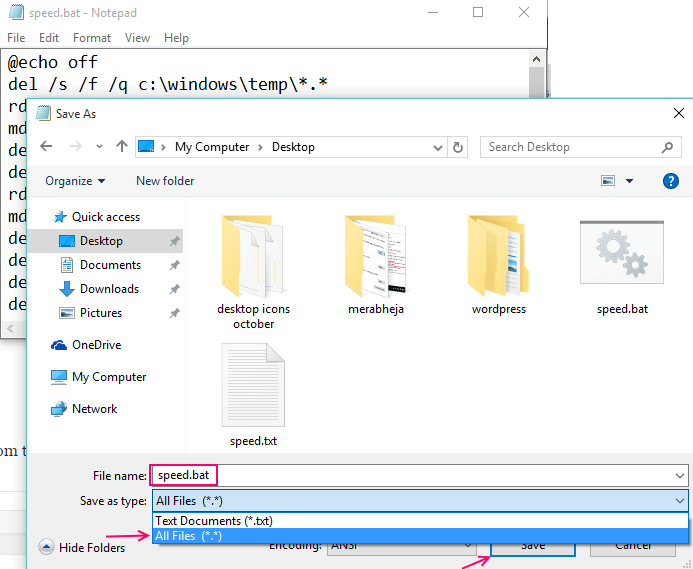 Save the file as “speed.bat”. 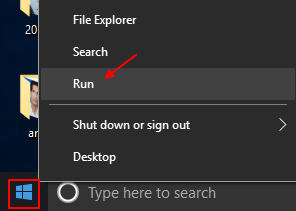 Step 1 – Right click on windows 10 taskbar and click on run. Step 2 – Now, write msconfig in the run command box and press enter. Step 3 -Now, click on services tab. 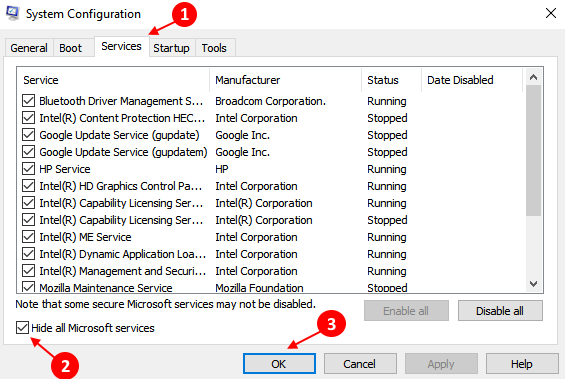 Step 4 – Now, check the option saying hide all microsoft services. Step 5 – Now, press Ok. This will make your PC ultra fast for sure and you will also not loose files in this case. It will give a new birth to your OS and will surely make it fast. 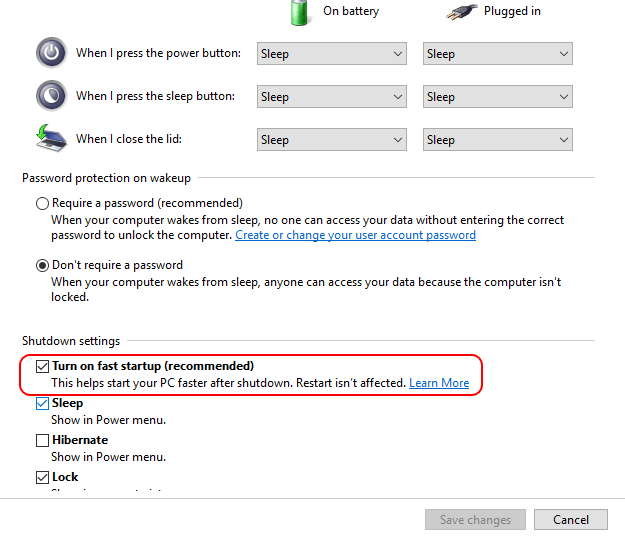 Just try resetting your windows 10 PC. Now, choose Keep my files, if you do not want to loose them. Reset process takes about few hours, so be patient. Some software give the chance to make pc faster by removing temp files. I personally use ccleaner, after implementing the software i get some extra speed with my pc. But computer become affected with malware then only system setup can recover the speed. 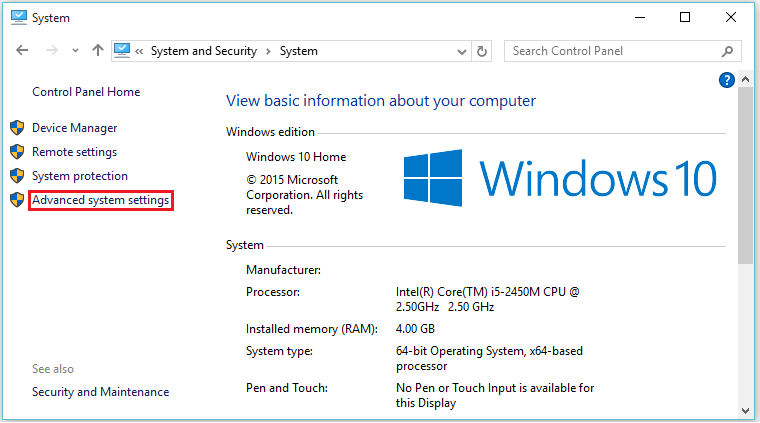 the msconfig–>change number of processor is plain wrong. That option was made to DECREASE the number of processors to be used during boot, otherwise the system authomatically run with full capacity (that is the case if the flag is not checked).